FMCG (Fast Moving Consumer Goods) is the fastest growing industry that deals with production, packaging, distribution and marketing of consumer goods like stationery, glassware, paper products, household products, plastic goods, food and dairy products including packaged food products, consumer electronics, hardware and sanitary products, and many more. Day by day, as the consumers move upward towards the technology, it has become mandatory for the FMCG company to adopt information technology to reach their target audience. 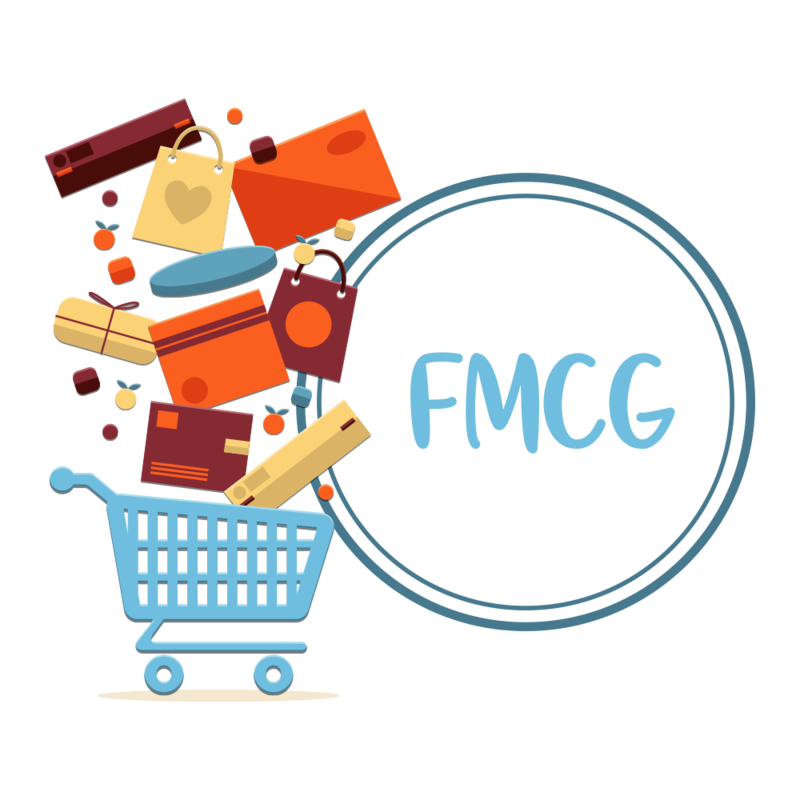 FMCG industries has a lot of competitors as they are the consumers most preferred products. Most of the reputed FMCG industries implemented advanced technology in their business and many FMCG companies has also understood that integrating with internet and technology is a wise decision to stay ahead of their competitors. We, Osiz technologies are pioneer in offering innovative software solutions for FMCG leaders across all industry verticals and support them with unique solutions to succeed among their competitors. It is important to bring the right change at the right time to build a brand name among your customers. Get creative Mobility services from us to serve your customers from their convenient place. We develop mobile applications that works perfectly on various mobile platforms, to render highly personalized experience to your consumers and build customers loyalty. 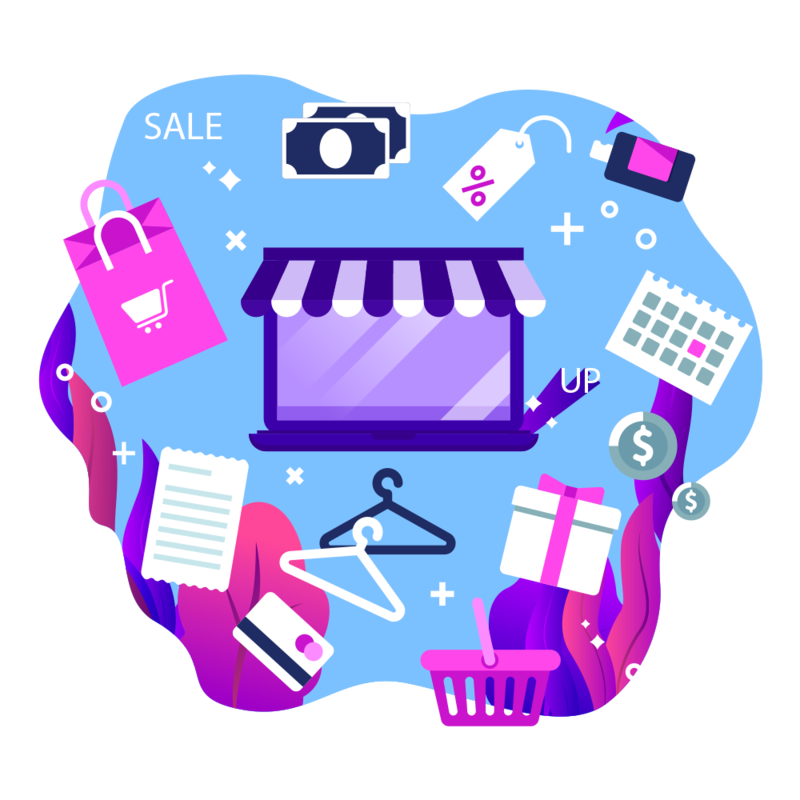 Customer Relationship Management(CRM) is believed to be the most prestigious technology for FMCG industries as it helps to engage the customers. We Provide custom CRM solutions that helps you to retain valuable customers and enhance customer base. CRM software will also be helpful to setup customer care centers, launching newsletters, giving notifications, etc. 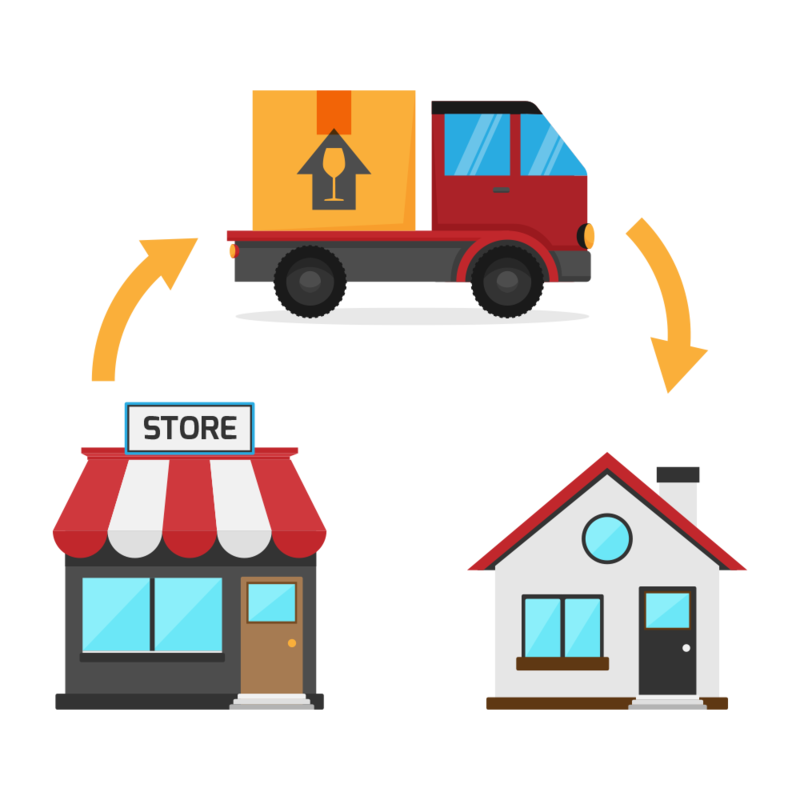 As the FMCGs are spread over large geographical areas, sales are conducted by different stores located at different places, there must be secure and transparent communication to enhance trust, accuracy and reliability. We help you to implement advanced technologies like AI, IoT, Blockchain, AR/VR, Business Intelligence, etc, into your FMCG business process to automate your business by bringing in trust, security and accuracy. Why Choose Osiz for FMCG Software Development ? FMCGs has a lot competitors and beating your competitors is not an easy task. We have expert developers who are updated to the latest marketing strategy and well versed in implementing the right solution to stand ahead of your competitors. Hire dedicated developers from us to overcome your consumer goods challenges and get the perfect usage of technology at affordable cost.